Immaculate home with exceptional attention to detail - this custom home is perched high in Breakneck Passes ranches for sprawling mountain and valley views. 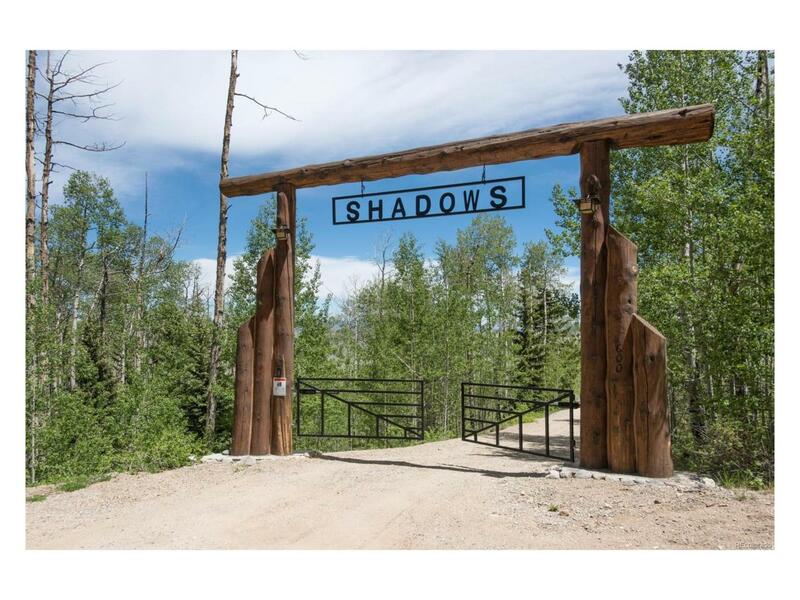 This gated ranch is home to only 5 other homes. The home features an over-sized garage, 3 fireplaces, a cooks kitchen, 2 furnaces, covered front deck, expansive back deck, 20 ft vaulted ceilings, wide plank cherry flooring, water softener and whole house humidifier. Thoughtful storage with closets throughout, an attic - bring all the toys! Unfinished storage/utility room could be converted to additional bedroom.